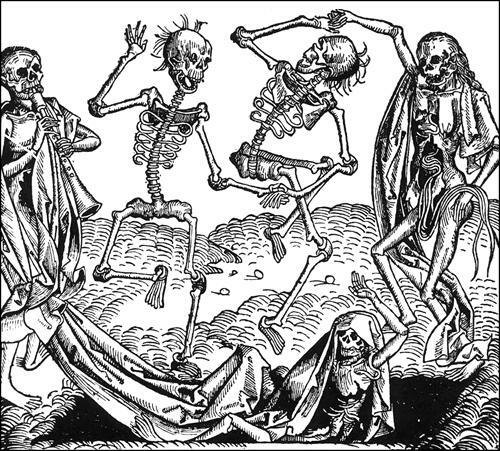 The Black Death reached England on 1st August 1348. The first case was at the port of Melcombe Regis in August, 1348. From Dorset it spread west to Devon, Cornwall and Somerset. The port of Bristol, England second largest town, was very badly hit. It has been estimated that approximately 40% of the town's population died from the disease. It then started moving east. Hampshire, Sussex, Surrey and by the end of September it was in London. body. This was caused by internal bleeding, and death followed soon after. 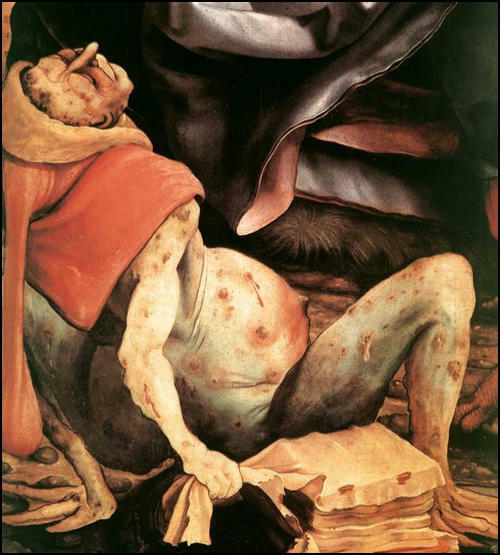 The Black Death is, in fact, not one but two related diseases. The most common form is bubonic plague. This disease is spread when infected fleas that normally live on black rats land on people and bite them. A person suffering from bubonic plague in the Middle Ages had a 60% chance of dying within two to five days of being infected. In some cases bubonic plague becomes concentrated in the lungs and causes symptoms similar to pneumonia. This pneumonic version is even worse than bubonic plague. People with pneumonic plague usually die within a couple of hours of catching the disease. It is also highly infectious, as people can catch it by breathing in bacilli coughed out by the person suffering from the disease. Doctors could do little to help those suffering from the Black Death. 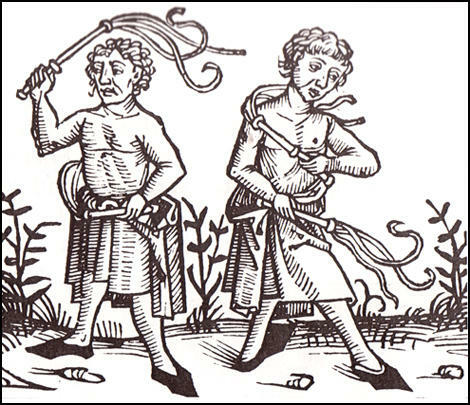 The most common form of medical treatment was to lance the buboes, expelling a foul smelling, blackish liquid. Other methods involved bleeding and washing the body with vinegar. The sailors brought in their bones a disease so violent that whoever spoke a word to them was infected and could in no way save himself from death... Those to whom the disease was transmitted by infection of the breath were stricken with pains all over the body and felt a terrible lassitude. There then appeared, on a thigh or an arm, a pustule like a lentil. From this the infection penentrated the body and violent bloody vomiting began. It lasted for a period of three days and there was no way of preventing its ending in death. If an ulcer appears... near the ear or the throat, take blood from the arm on that side, that is, from the vein between the thumb and the first finger... But if you have an ulcer in the groin, then open a vein in the foot between the big toe and its neighbour... At all events, bloodletting should be carried out when the plague first strikes. The King of Tharsis, seeing so sudden and unheard of death among his subjects, set out with a large number of nobles towards the Pope... He proposed to be baptised a Christian, believing that God's vengeance had fallen upon his people by reason of their evil lack of faith. But, after twenty days' journey, hearing that the plague had created a great havoc among Christians... turned and went no farther on that way, but hastened home unto his own country. It first betrayed itself by the emergence of certain tumours in the groin or the armpits, some of which grew as large as a common apple, others as an egg... merely by speech or association with the sick was the disease communicated to the healthy... any that touched the clothes of the sick... seemed to catch the disease... Many died daily or nightly in the public streets. Of many others, who died at home, the departure was hardly observed by their neighbours, until the stench of the bodies carried the news. In the year 1350, there was, in the kingdom of Scotland, a great plague... nearly a third of mankind died... By God's will, this evil led to a strange kind of death, insomuch that the flesh of the sick was somehow puffed out and swollen... Now this attacked everywhere, especially the common people - seldom the magnates. 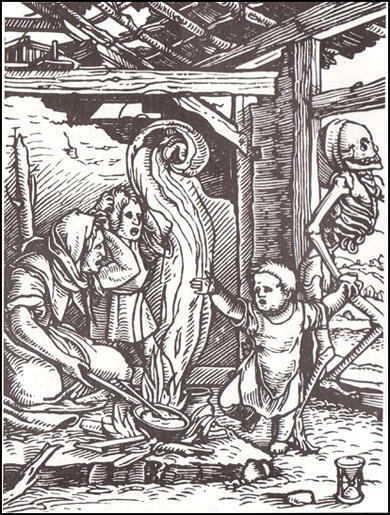 A medicine for the plague... Take an egg that is newly laid, and make a hole in either end, and blow out all that is within. And lay it to the fire and let it roast till it may be ground to powder, but do not burn it. Then take a quantity of good treacle, and mix it with chives and good ale. And then make the sick drink it for three evenings and three mornings. In 1349 over six hundred men came to London from Flanders... Each wore a cap marked with a red cross in front and behind. Each had in his right hand a scourge with three nails. Each tail had a knot and through the middle of it there were sometimes sharp nails fixed. They marched naked in a file one behind the other and whipped themselves with these scourges on their naked bleeding bodies. Some did not shut themselves in, but went about, some carrying flowers in their hands, some fragrant herbs... which they frequently smelled, thinking it good to comfort the brain with such odours. (Source 14) Ralph of Shrewsbury, the Bishop of Bath, wrote a letter about the Black Death to all the priests in his diocese in January 1349. The plague... has left many parish churches... without parson or priest to care for their parishioners... Therefore, to provide for the salvation of souls... you should at once publicly command and persuade all men that, if they are on the point of death and cannot secure the services of a priest, then they should make confession to each other... if no man is present, then even to a woman. 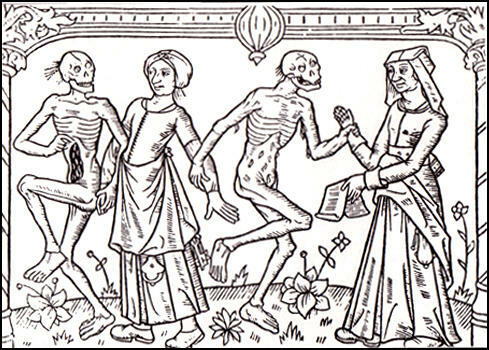 Question 1: What were the symptoms of the Black Death? Question 2: What were the main differences between bubonic plague and pneumonic plague? Question 3: Describe the different methods that were used to either prevent or cure the plague. Comment on the effectiveness of these methods. Question 4: Why did people come up with different ideas on how to deal with the Black Death? Question 5: Sources 2, 3, 5, 6, 8, 9, 11, 12 and 14 who lived during the Middle Ages. 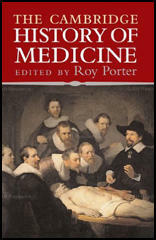 How reliable are these sources in providing information on the cause of the Black Death?